There are several fields of interest regarding reptiles and amphibians. Someone who manages or breeds captive herps is called a herpetoculturist. Those who casually observe or photograph herps in the field are called field-herpers (or just herpers). Someone who studies reptiles and amphibians and contributes to our scientific understanding of these creatures is a herpetologist. Many herpetoculturists and herpers become herpetologists when they collect and share original data that contribute to our understanding of the biology of these animals. Not every person working as a herpetologist has formal training, although most do. In the past, it was easier to get a job based solely on practical experience or familiarity with a particular group of organisms. Today, you don’t necessarily need formal training to contribute meaningfully to herpetology, but if you want to have a paid career working with reptiles and amphibians then you’ll need at least a college degree in biology or a related field. Herpetology is a sub-field of biology. It’s rare to find a job that considers someone to be a herpetologist first, and you won’t find someone who’s only a herpetologist. All herpetologists are also biologists; a herpetological emphasis comes from the specific interest of the biologist . So, you won’t find any place that offers a degree in herpetology. Instead, most herpetologists have a bachelor’s degree in biology or a related field (e.g., wildlife, ecology), which requires coursework in biology, chemistry, physics, calculus, statistics, and increasingly in writing and computer programming. Upper-level electives specific to your interests might include specific herpetology classes, as well as ecology, anatomy, physiology, behavior, geography, biochemistry, genetics, or systematics. To be paid to teach or do research, you also need a graduate degree (Masters or Ph.D.). The emphasis is less on the coursework and more on your original thesis or dissertation research project, the subject of which you decide. You gain skills as you need them and have a close, personal working relationship with a committee of advisors who help with your project. You may teach courses, and you will probably be paid a stipend or get a tuition waiver for doing so. Join, attend meetings, and develop relationships with the members of state herpetological societies or Partners in Amphibian and Reptile Conservation (PARC). Take science courses whenever possible. 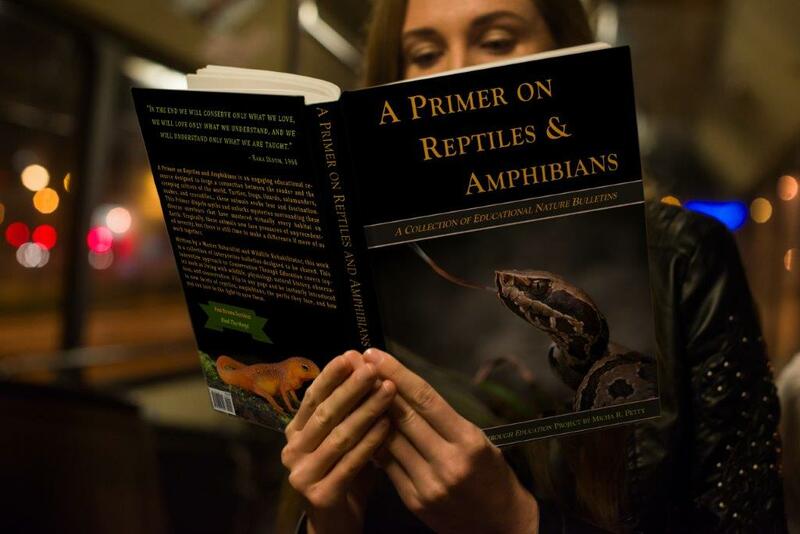 Read books and scientific journal articles, especially herpetological journals such as Journal of Herpetology, Herpetological Review, Copeia, or Herpetologica. Volunteer to help care for a collection of captive herps at a museum, zoo, or nature center. Volunteer to do educational outreach programs about herps in the community. 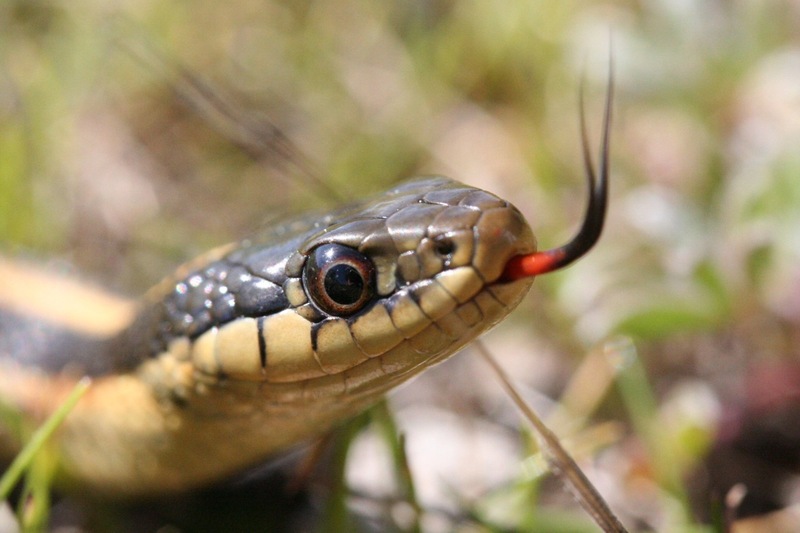 Volunteer to help a college faculty member with research interests in herpetology. Submit observations of herps you see in the wild to HerpMapper.org and iNaturalist.